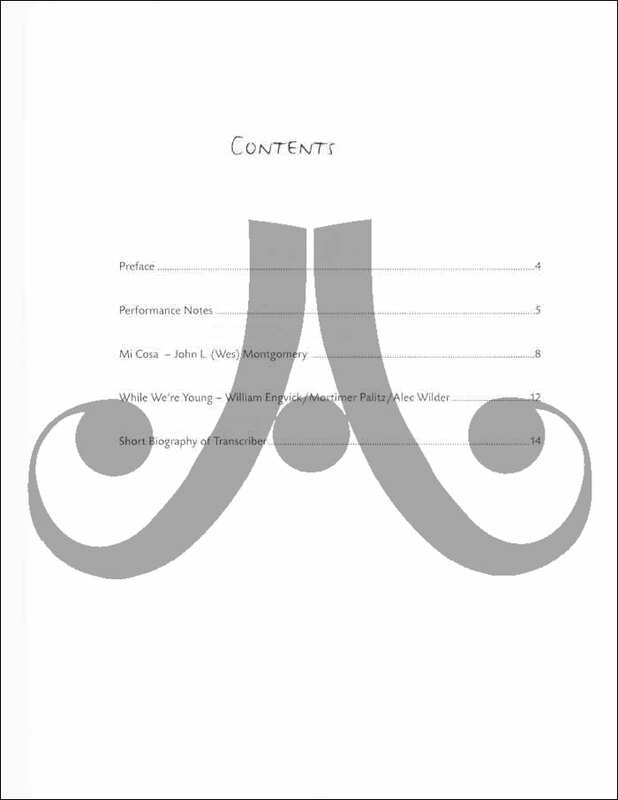 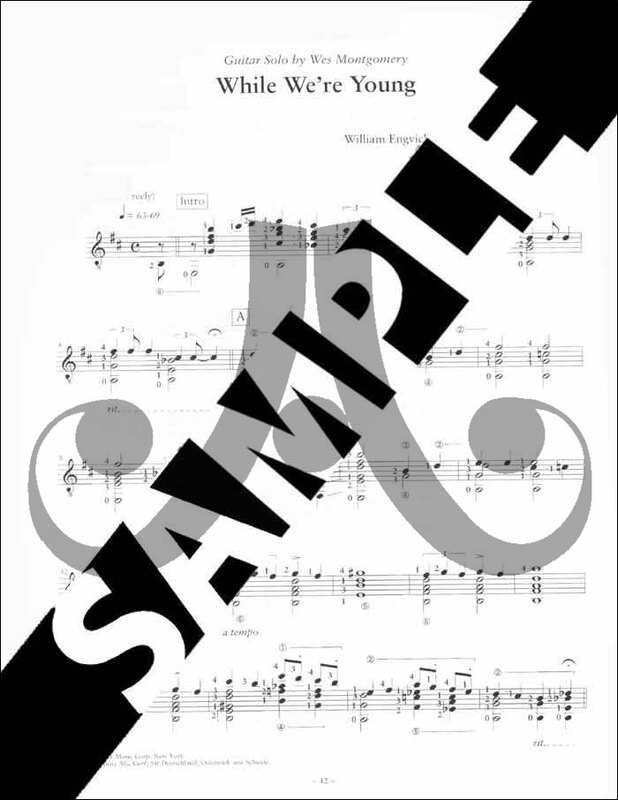 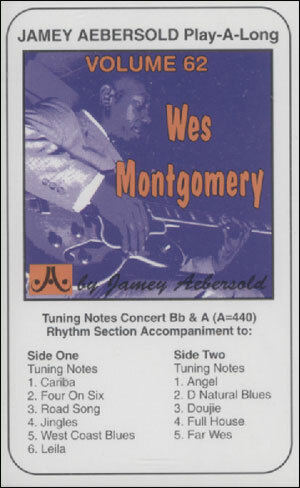 Wes´ only two solo recordings, transcribed by Michael Jeup. 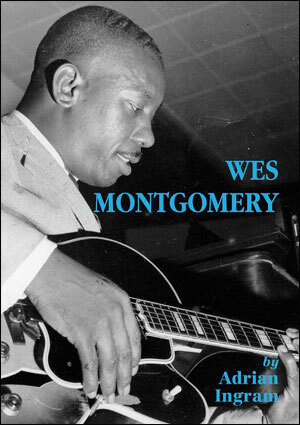 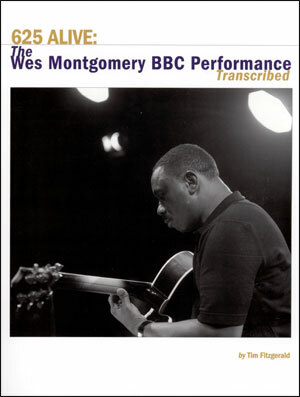 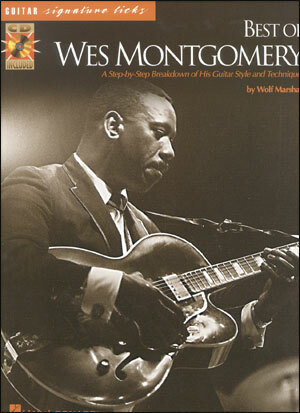 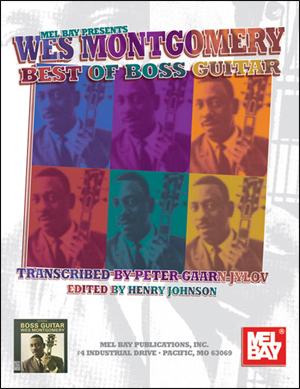 Wes Montgomery´s contribution to the world of jazz guitar is quite unique. 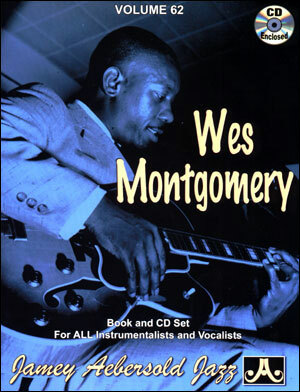 His poetic art of building a solo, his octave-style solo technique, as well as his chordal-melodic statement revolutionized jazz guitar playing. 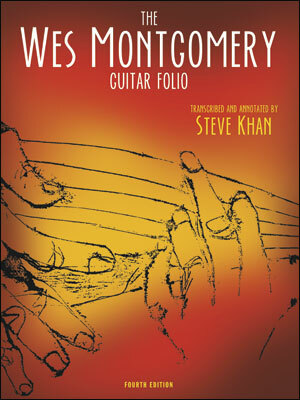 Wes also showed this innovative insight with the guitar as an unaccompanied instrument. 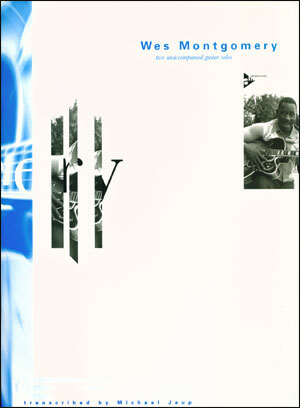 This folio contains the only two solo recordings he produced for Riverside: "Mi Cosa", an original composition, was not released with the original LP, it was added to the CD re-issue as a bonus track under the title, "Unidentified Solo Guitar"; and "While We´re Are Young" by Alec Wilder, released on "So Much Guitar."